The Division of General Internal Medicine and Health Services Research at UCLA has well over 200 faculty members associated with the Division, including large numbers of ambulatory and hospitalist clinician-educators. The Division includes three economists, a social psychologist, multiple faculty with MDs as well as PhDs. 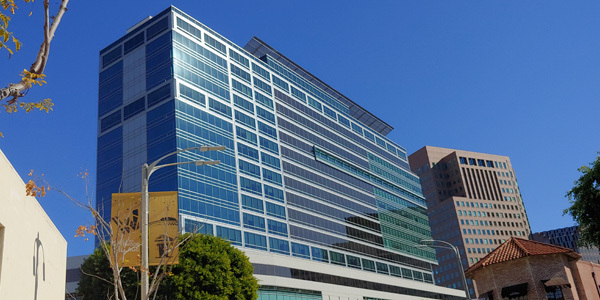 UCLA General Internists provide long-term, comprehensive care and manage both common and complex diseases. Our faculty serves as primary care providers, providing care in neighborhood offices in the North Valley, Santa Monica, the South Bay, and Westwood, as well as the Veterans Affairs Greater Los Angeles Healthcare System. To find a neighborhood UCLA general internist, Call 1-800-UCLA-MD1 (800-825-2631). Fridays at 12 noon at 1100 Glendon Avenue, 7th floor, Suite 710, Conference Room 725. Lunch served.